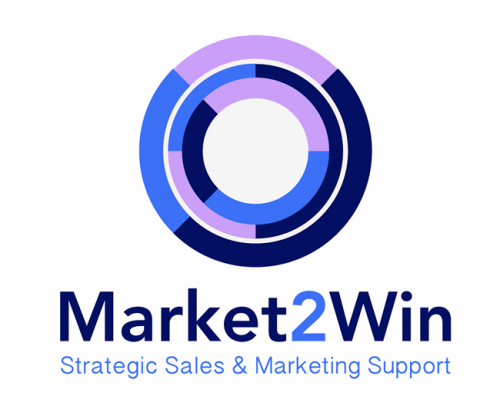 Market 2 Win: Strategic Sales and Marketing Support. Market 2 Win is a full service marketing and sales research and consultancy firm founded in 2005 in the UK. Specialty: B2B research, segmentation, customer satisfaction, key account management, brand equity, usage and attitude, strategic planning, customized training using simulation games.